We can upgrade every aspect of your home. Contact Brown Sterling Builders today and let's discuss your needs!! Brown Sterling Builders, Inc. operates with a simple philosophy: quality workmanship and high standards. Remove those old windows and replace them with newer, double pane windows. It's a two for one deal that improves your homes' appearance and lower your heating and cooling costs. We can install upgrades most likely to improve the future resale value, like a gleaming new kitchen. Our sister company, Brown Fire & Water Restoration Services offers 24 Hour Emergency Services. Commercial, Residential, Multi-family. We offer a wide variety of home upgrade and repair services, including repair and/or replacement of interior flooring, Sheetrock, ceiling tiles, plumbing, interior walls, exterior siding and much more. 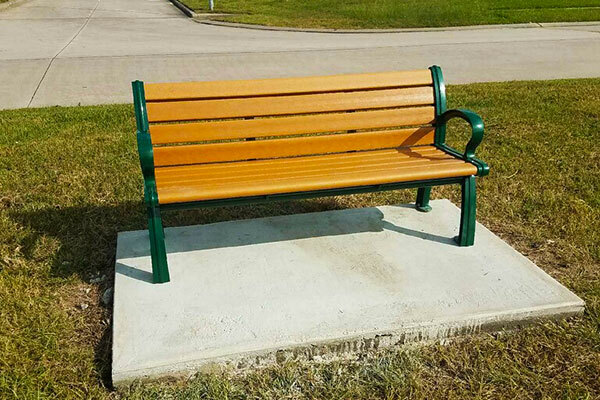 Brown Sterling Builders, Inc. is a full-service and insured residential HOA construction company that provides homeowners associations and individual homeowners with quality and cost-effective maintenance and renovation services. 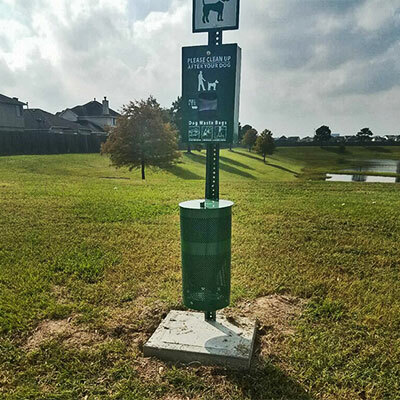 We will establish a Common Area Maintenance Inspection (CAMI) team for the HOA that will inspect the common areas at specified intervals and schedule time to make (authorized) repairs in the community. Experts in deed restriction violation inspections. 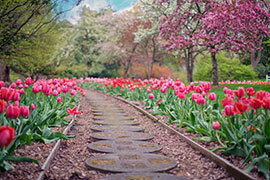 Regardless of the size of the community, we can provide the best in maintenance, landscaping and construction services for the greater Houston Texas Metropolitan area. We directly employ all of our employees, NO SUBS, to ensure that our clients receive quality services at a reasonable price. 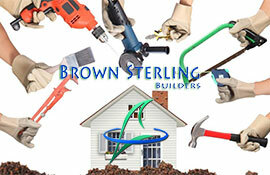 This means Brown Sterling Builders does not sub-contact any of or work which is better for you. 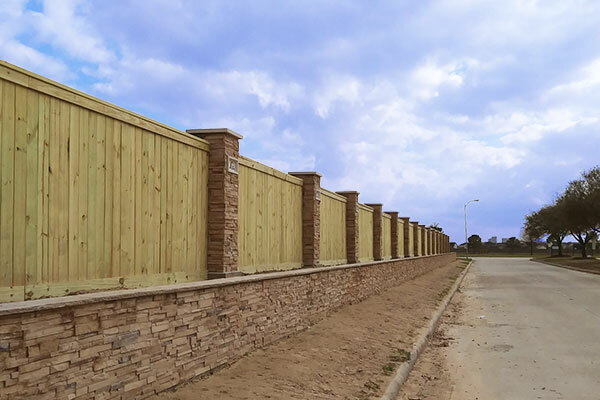 Perhaps one of the best reasons comes from the fact that as a general contractor, we are responsible for the quality of all the contracted work so we do it right, the first time. Call us at 281-416-5474 today and schedule a meeting for bid. We have helped multiple homeowners with renovation projects like bathrooms, kitchens, bedrooms and even entire homes. Common renovation, repair, and painting activities that disturb lead-based paint (like sanding, cutting, replacing windows, etc.) 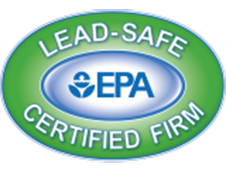 can create hazardous lead dust and chips which can be harmful to adults and children. 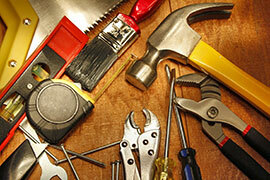 Completing top quality home upgrades and repairs for the past 25 years!! Get the "Most Bang for Your Buck" with cost-effective ways to convert useless spaces into functional features. 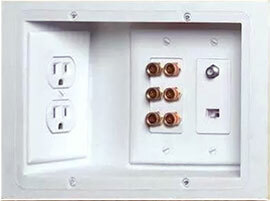 Recessed outlets mean that furniture can be placed closer to your smoother looking wall(s). 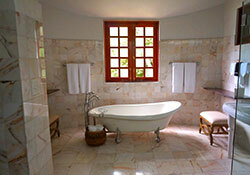 Improve the resale value of your home by remodeling the master bath. 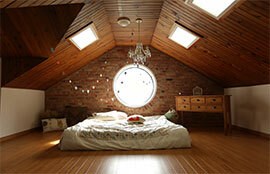 Skylights brighten up any room and save energy to boot. 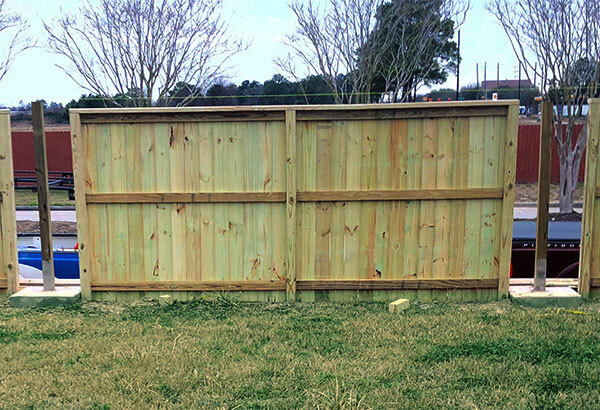 Brown Sterling Builders is a trusted business partner of Lowes Home Improvement and a featured service provider across Houston.